This vibrant bay takes its name from the city that sits on the waters northern edge, which was named after the native natural springs in the area. Spring Park Bay is located north of East Upper Lake. The three cities that reside on Spring Park Bay’s shoreline are Mound, Orono and Spring Park. 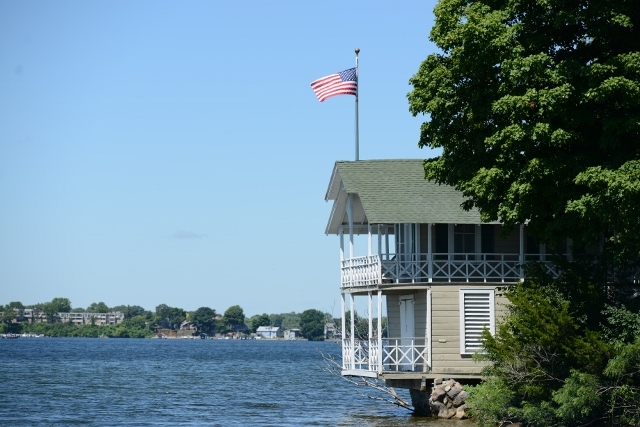 The Tonka Grill with public docking and the LMCD Water Patrol Station resides on the shore of this bay. Real estate highlights include Pelican Point and Casco Point. Public boat access is available on Spring Park Bay.